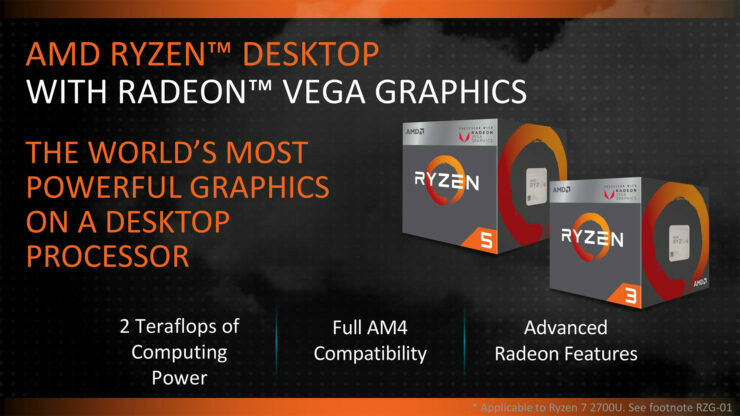 AMD’s brand new Ryzen 2000G series Raven Ridge APUs are finally out and you can grab one now from your local retailer. The new chips bring a fusion of Zen CPU cores and Vega GPU cores to the desktop. Suffice to say the combination represents a neat and versatile solution with surprisingly good gaming and compute performance for folks looking to build small and cost effective desktop machines. The new chips are compatible with AMD’s existing AM4 socket and 300 series motherboards. However, due to the fact that Raven Ridge is based on an entirely new die, a motherboard BIOS/UEFI update is required. Otherwise the system will simply not boot. Unfortunately however, many motherboards, with a few exceptions, require that you boot up the system first to install update. This means that even if you grab a new Ryzen APU with a compatible motherboard you might end up faced with the conundrum of a machine that won’t boot. The parts are compatible but the system will simply not start. If the motherboard that you happen to have has a clever feature to enable BIOS updates without booting up then you’re in luck. If you don’t however, fear not, AMD has you covered. You can go to the company’s support page to request a “boot kit”. This kit is actually just an A6-9500 APU that the company will ship to you to boot up your system, apply the necessary update and install your new Raven Ridge Ryzen 2000G APU. [UPDATED 6:06 PM ET, 2-16-2018 ] According to Arstechnica, you’re supposed to return the A6-9500 chip once you’ve got everything up and running, but peculiarly you’re allowed to keep the heatsink that comes with it. Perhaps it’s a way for AMD to minimize the shipping costs on its customers. AMD will provide affected and qualified users a boot kit to perform the BIOS update on their motherboard. This solution is offered through AMD warranty services and is available only for affected and qualified users of this specific boot up issue. This boot kit is fee of charge. NOTE: The product must be a valid AMD processor with authentic OPN and serial number. Once the claim is received and approved, confirmation details and boot kit instructions will be provided in a follow up email. I imagine this scheme can prove to be quite effective if applied to retailers as well, where the hardware reseller can install the BIOS/UEFI update for you and simply ship you a motherboard that’ll work out of the box. As older motherboard inventories are exhausted and updated Raven-Ridge ready motherboards begin to trickle in from manufacturers, this should not longer be an issue. But it’s still good to know that if you find yourself in this position, AMD still has a solution for you. 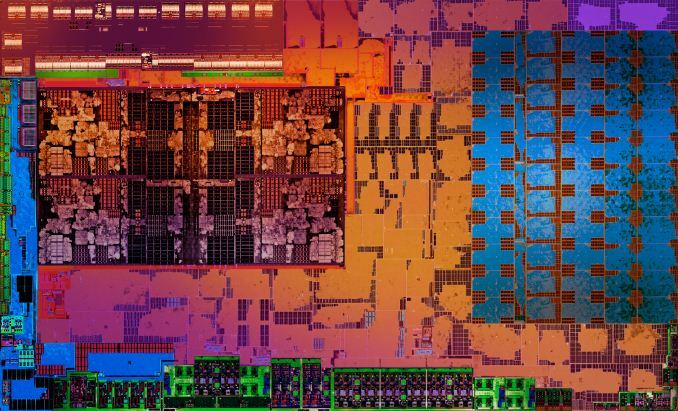 [UPDATE] AMD CPU Market Share Jumps 43% in April Alone, Steam Survey Shows – But Did it Really?